IMMEDIATELY AFTER PAYMENT YOU GET THE KEY OF THE GAME FOR ACTIVATION IN STEAM !!! Game WITHOUT REGIONAL LIMITATIONS (Rest Of World (ROW) - Region Free Steam). ON ALL OTHER ISSUES WRITING IN THE CHAT OF THE SELLER !!! 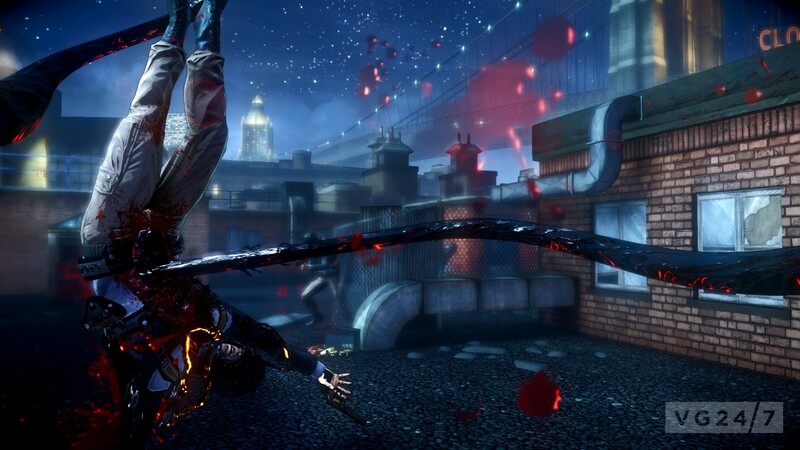 Inspired by a series of popular comics from Top Cow Productions, Inc., The Darkness 2 was one of the most impressive action games in the world that was released in 2012. 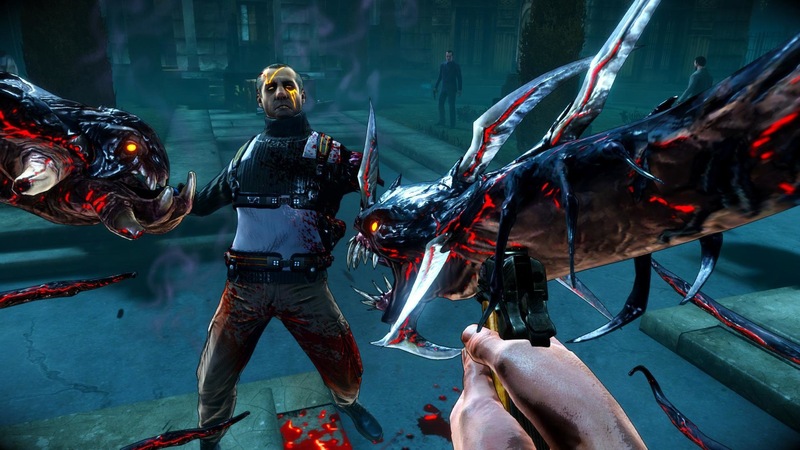 It merged together the elements of horror, gangster action movie and the personal tragedy of the main character. 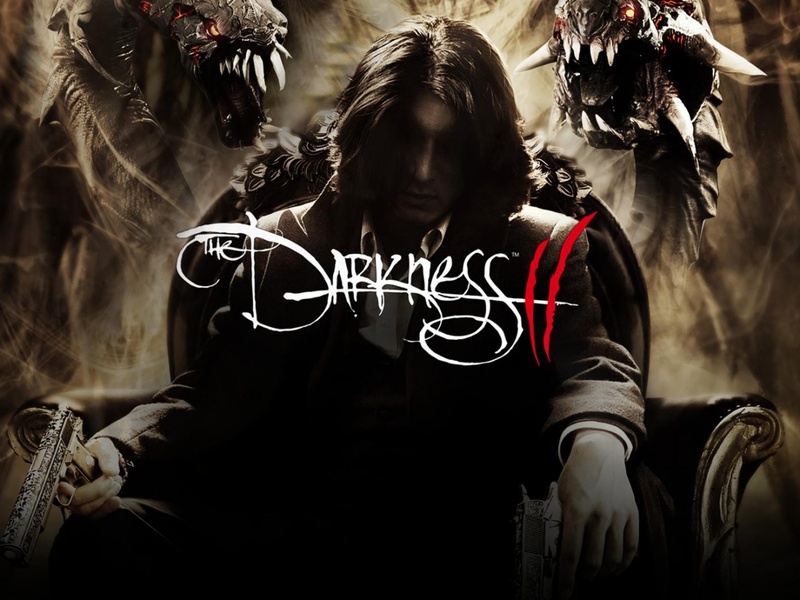 Darkness 2 - a great continuation of the original game, which tells about the fate of Jackie Estacado. Players can once again play the role of Jackie - the carrier of an ancient force, whose name - Darkness. However, the possession of supernatural abilities does not prevent him from being also the head of the New York criminal clan. This makes Estacado a powerful fighter. Not only does he masterfully control any weapon, he also has two terrible demonic hands that help him to vomit and toss opponents. New Jackie story begins with the fact that he was attacked in a restaurant by unknown thugs. First, he and his comrades take it for the usual mafia disassembly, however, having unraveled the whole tangle of secrets and reaching the very end, Jackie realizes who was actually behind the attack and what the gloomy power hidden in him sought. I would be very grateful for the feedback after the purchase. 3. 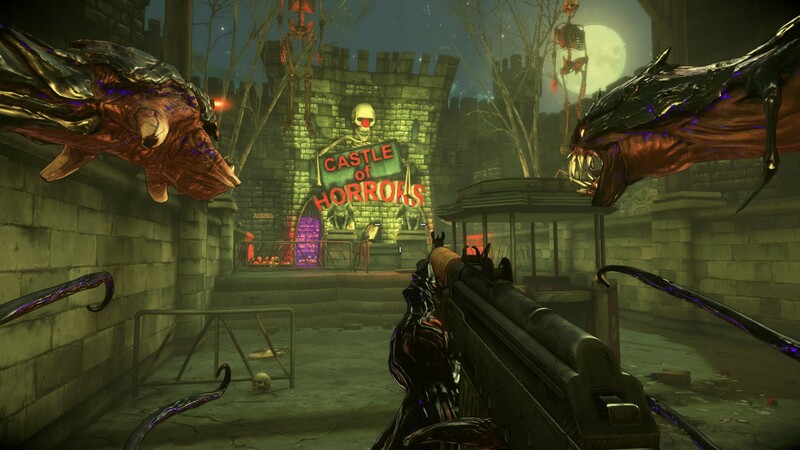 Go to the "Games" section and select "Activate on Steam"
5 After that, the game will appear in your list of games and it can be installed.